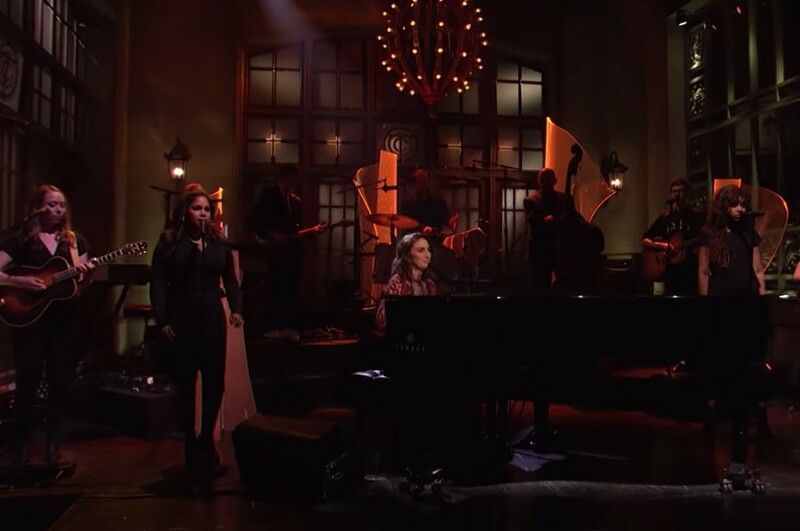 American singer-songwriter Sara Bareilles appeared on Saturday Night Live, where she performed “Fire” and “Saint Honesty” from her sixth studio album "Amidst the Chaos". “Saint Honesty” is the 11th track of the album and released on March 22nd. 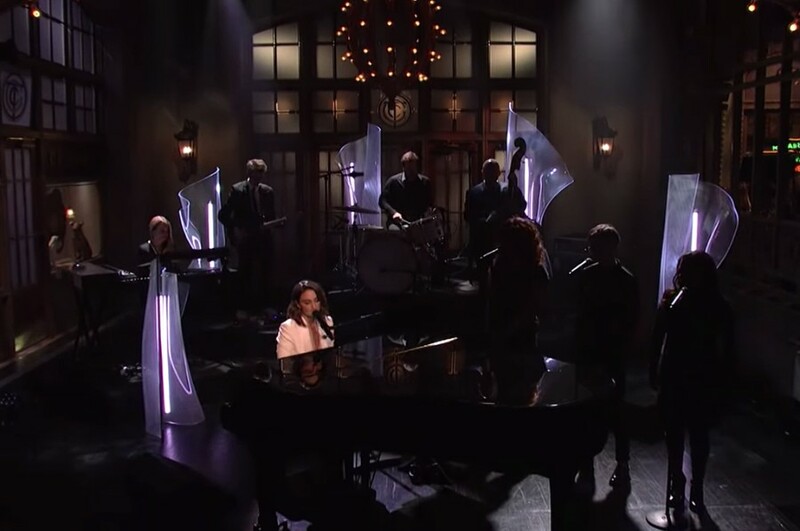 This marks the first time, she played the song on TV. The album "Amidst the Chaos" was released on April 5th. It is her first LP in four years.